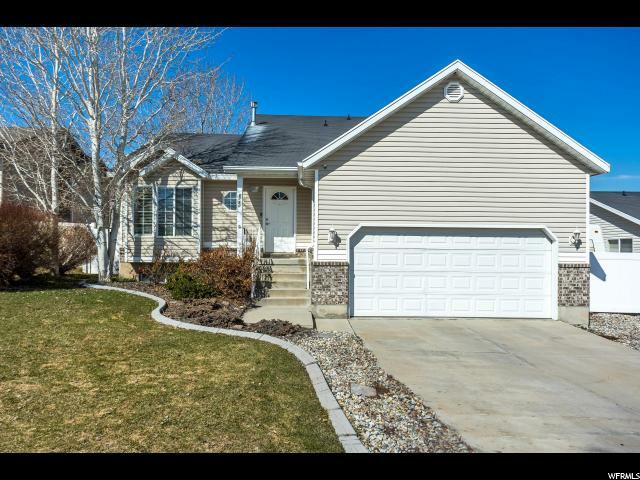 All OQUIRRH HIGHLANDS homes currently listed for sale in West Jordan as of 04/18/2019 are shown below. You can change the search criteria at any time by pressing the 'Change Search' button below. "BUYERS FINANCING FELL THROUGH! VA APPRAISAL OVER $350k. Updated West Jordan Tri-Level with new paint, carpet and laminate flooring. The spacious master with en-suite and walk in closet, plus two additional bedrooms and a full bath make up the 2nd story. Main floor has a third bedroom or flex space that can be used as an office, work out room or play area! RV parking and covered patio. Pull up to the dazzle of your custom exterior LED Christmas lights year-round! Within walking distance to community park. No HOA. Square footage figures are provided as a courtesy estimate only and were obtained from County Assessor's Office and/or prior listing data. Buyer is advised to obtain an independent measurement. Washer/Dryer, Refrigerator, Nest Doorbell & Thermostat are excluded from the sale; play set is negotiable. Please allow 24 hours courtesy notice to show. " "What a wonderful 2 bedroom, 2 bath home with an open floor plan with nice balcony off the great room with great views. Vaulted ceilings, large master suite with master bath, soaker tub and walk in closet. 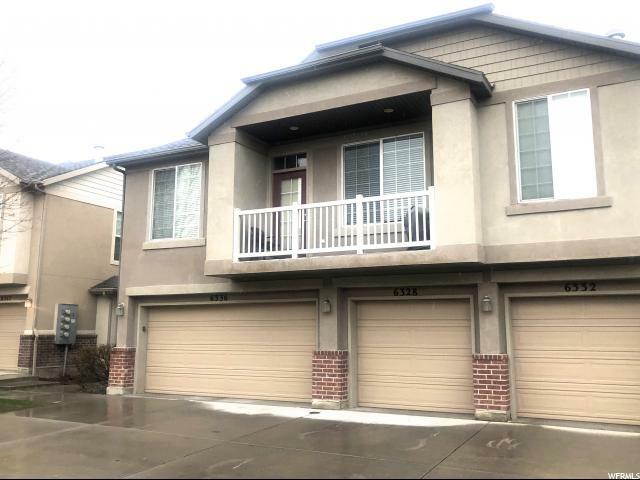 Attached 1 car garage, close to walking and biking trails, shopping & Mountain View Corridor. Square footage figures are provided as a courtesy estimate only and were obtained from County Records . Buyer is advised to obtain an independent measurement."